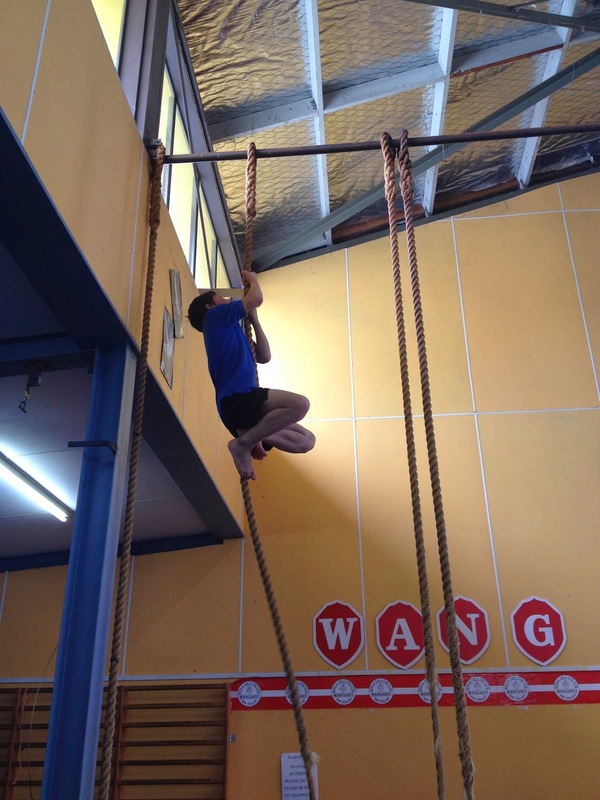 This term we went back to the Wanganui Boys and Girls Gym club. Leslie worked with out class. 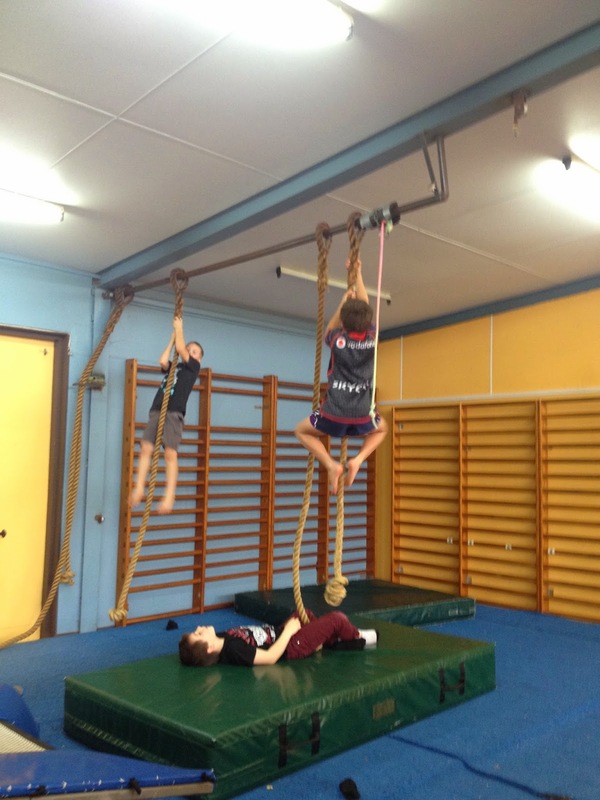 We got taught how to land safely, forward and backward rolls, dive rolls, cartwheels and flips safely. We loved working with Leslie learning all the new skills and trying them out on the equipment. I think it wood be fun of I came. Wow room 15 I like your faces. They are cool.